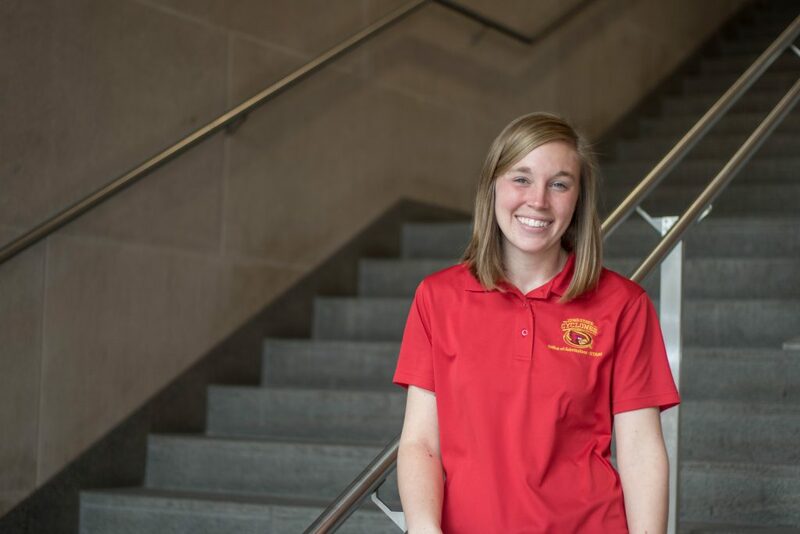 The Iowa State University management program helps graduates develop effective interpersonal skills, foster decision-making and entrepreneurial thinking, and familiarize themselves with a variety of business environments. The skills developed can be applied to a career in personnel management, organizational behavior, production, international and small business, healthcare, government agencies, financial institutions, telecommunications, hospitality, education, entrepreneurship, and organizational leadership. Of management undergraduates reported they were working, continuing their education or serving in the military within six months of graduation. Average starting salary for undergraduate management graduates from Iowa State University.